Rose Blossom Legacies: Just a Peek! Do you remember me telling you about the Rock the Block special? 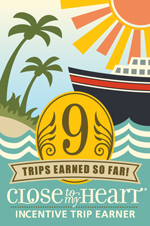 Today I can't help but show you a little peek of my completed project. Did you have any doubt that I would create with these colors? I will be showing you the whole project next Sunday, December 18th. 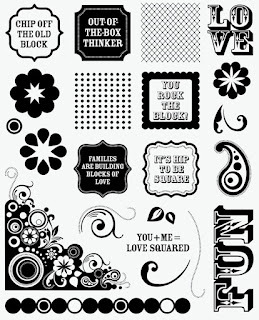 This fabulous set of 9 collage blocks with a full 8-1/2 x 11 stamp set goes on sale Monday, December 19th. 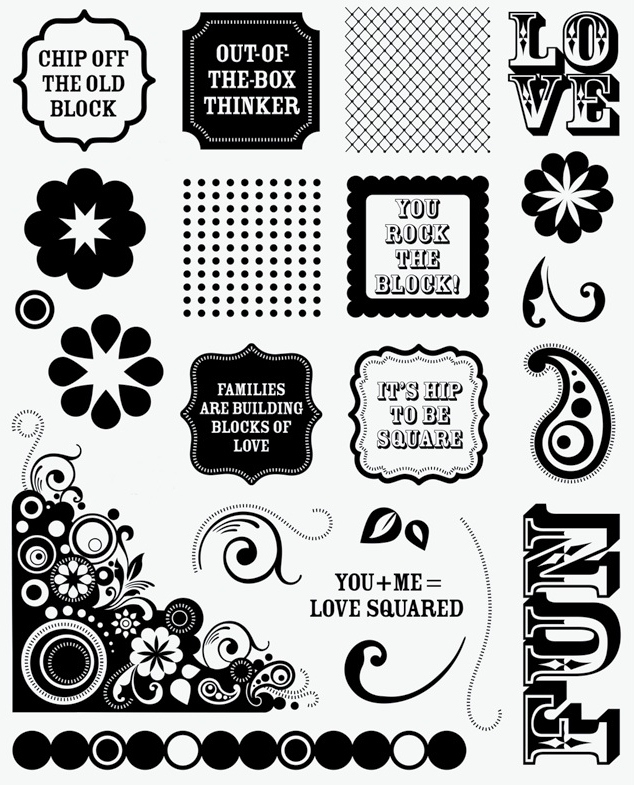 I can't wait for you to get your hands on this block and stamp set! With any $25 purchase, you will be able to buy this winter promotional set for $15! I am looking forward to getting more blocks because I have ideas for every room in the house!! Beautiful! You do rock that color combo! Your projects are always so beautiful. I get such great inspiration from you! I don't leave comments as often as I should but I am here often. Beautiful work!